Regardless of the fabric or the stain, getting lazy about this will make rescue nigh-impossible. Get it scrubbed, treated, and soaked ASAP. If you’re a repeat offender, investing in a portable Instant Stain Remover is a good call. BBQ sauce on your shirt? Give it a quick wipe of the napkin and dab it with your trusty portable stain-remover pen. They kind of look like markers, so you can covertly keep one on hand or in the glove-compartment of your car. Stain caught you unprepared? They usually do! Dab the stain with a napkin soaked in cold water or club soda. Cold water helps prevent the stain from setting. When you get home, immediately apply a stain-remover and launder as soon as possible. No, your washing machine probably won’t cut it when it comes to removing the most aggressive stains. In fact, failing to pre-treat the stain before washing will often just set the bugger into the garment permanently. On that note, also avoid ironing, pressing, steaming or machine-drying a garment with a stain–that’s a sure-fire way to ensure a permanent addition to a formerly flawless garment. If after one stain-treatment and wash the stain doesn’t come out completely, treat it with another round of stain-remover and wash it again. Line-dry your garment after washing so you can be sure the stain is completely gone before exposing your garment to the dryer or ironing. Protein stains, for example: (think pub food such as a burger that got a little too juicy, if such a thing is possible) do best with alkaline removers. This also counts for dairy products, so keep an alkaline-based detergent on hand if you’re a carnivore or ice cream fan. Combination stains, like ketchup or hot sauce: are best treated by removing as much of the bulk as possible with cold water and finishing by gently massaging on an all-purpose detergent. Rinse, apply stain remover, and wash.
For tomato-based stains: (think BBQ sauce; no, ketchup does not technically qualify as a tomato product. I know, it’s weird, but look at the label), a cool-water soak, followed by ordinary dish detergent, followed by a vinegar soak will usually do the trick. Still, hit it with the stain stick and run it through the wash– it’ll help with removal. 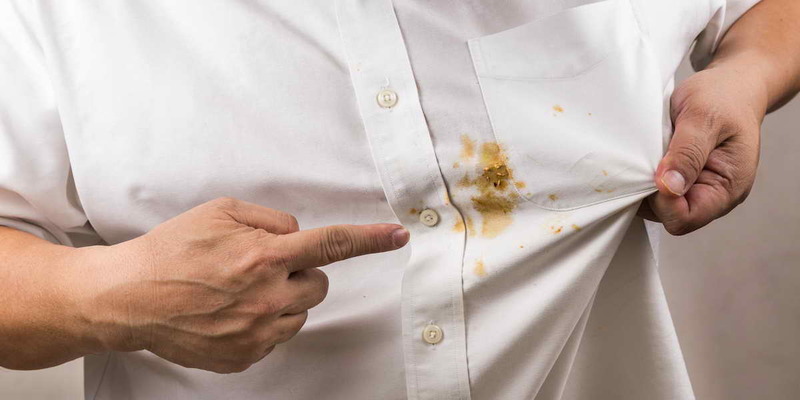 Did evidence of enjoying your favourite pub food end up on a white dress shirt or blouse? Unfortunately, a white garment is going to take a lot more tender, loving care even with the above tips. Besides getting on top of the stain as quickly as possible, be sure to also avoid using any dark rags to rub it with–detergent and stain removers can often transfer the colour from the darker fabric to the already-suffering garment. A 10-minute soak in ice-cold water before laundering also helps with lighter-coloured fabrics, and it is important to remove as much of the offending sauce’s bulk as possible without rubbing it into the garment. Corn starch, baking soda, and hydrogen peroxide are also useful treatment tools for whites. Worst case scenario, bleach that sucker. Separate from the darks, of course. Really. It happens. 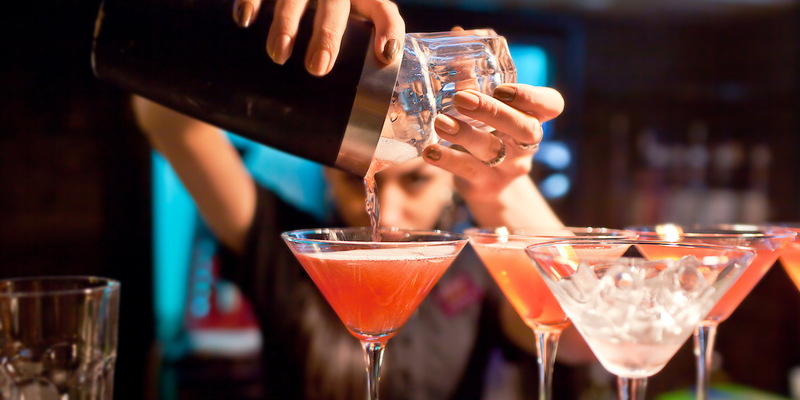 You think we stay clean mixing up legendary cocktails and pushing out plates of hot pub food delights? This is Yates Street Taphouse, we’re all about stellar food, awesome beer, and even better people. Nobody’s going to care if there’s some wing-sauce or chipotle-mayo on your sleeve. Shake it off, grab another pint, order another plate of wings or fish tacos and make that your new “I’m going to eat everything with my fingers because I can” shirt. With these pieces of sage wisdom, you’ll hopefully feel better equipped to tackle our pub food with confidence, no matter what you’re wearing. To experience some of the very best pub food in B.C., check us out at Yates Street Taphouse. With over 40 beers on tap, delicious cocktails and gourmet pub food, entrees and a late-night menu that’ll have you hooked at first bite, you’ll quickly realize why so many locals make our house their house. 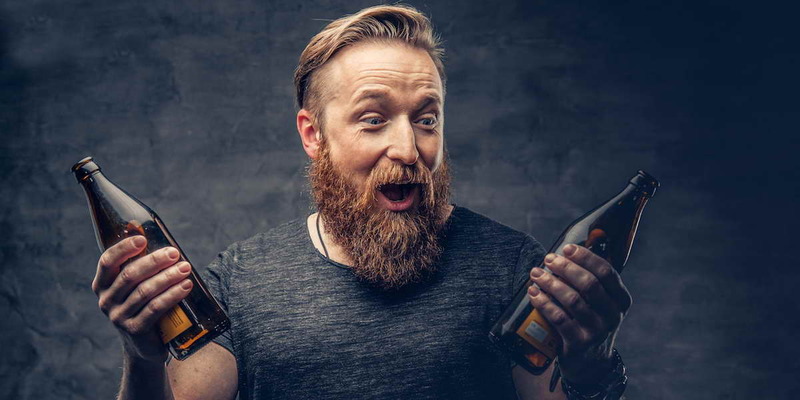 Which Craft Beer Suits You Best?